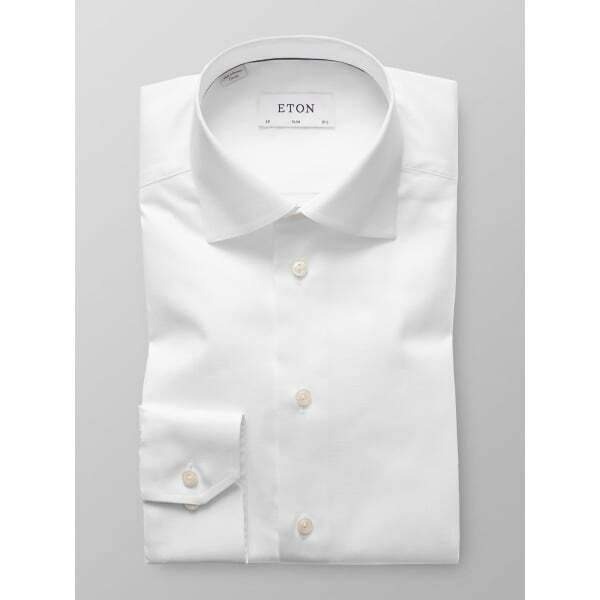 Eton Shirts White Slim Fit Shirt. 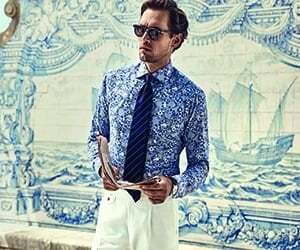 This shirt is made in a soft twill cotton that's stylish, yet effective in it's simplicity. Another standout piece from Eton.